Trying to sell your Caravan? 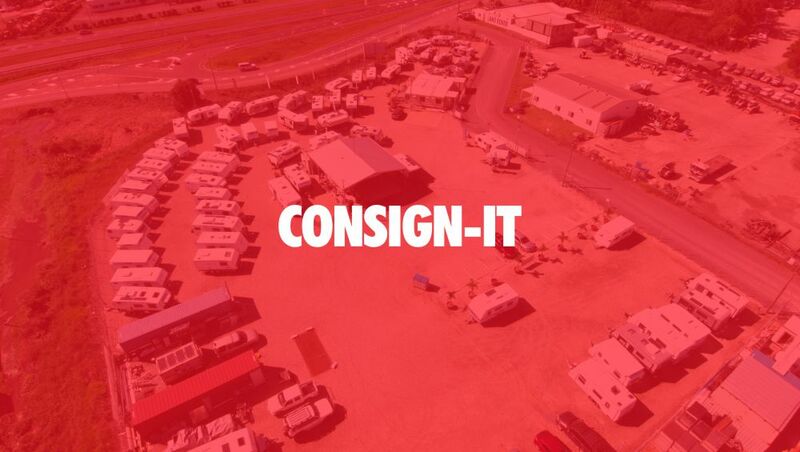 One of the easiest ways to sell your caravan is on Consignment. 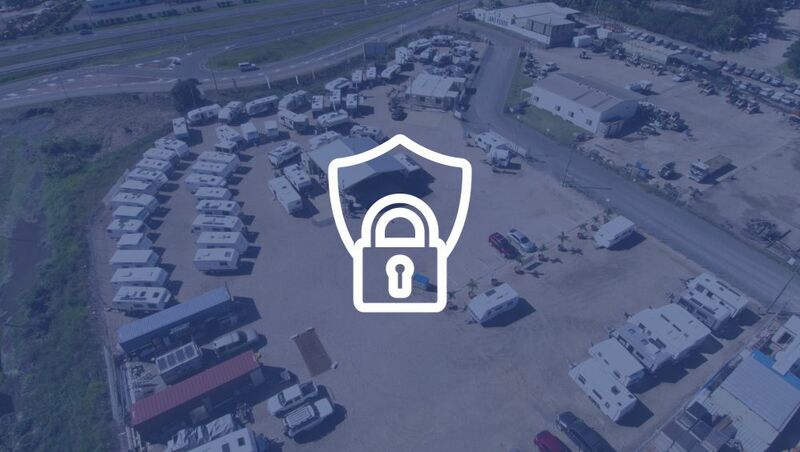 We offer customers peace of mind by taking away any risk and headaches surrounding the sale of your RV. 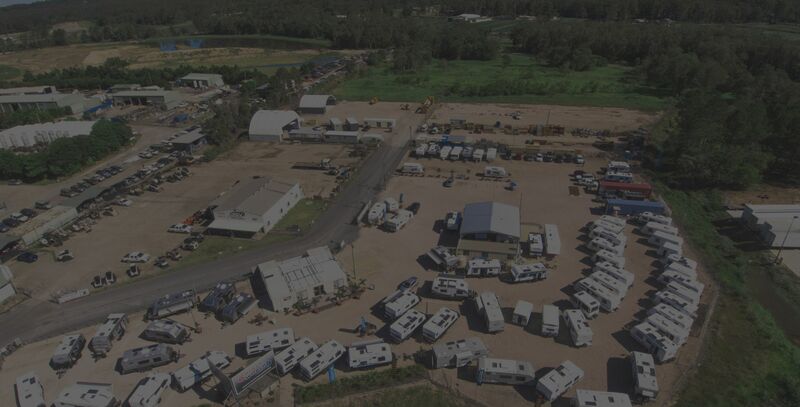 We are located on the Bruce Highway with great road frontage and we have a team of experienced sales team who can showcase your van to prospective buyers. GUARANTEED AGREED PRICE, WITH NO EXTRA CHARGES! E. Click here to email us or fill out the form.